The Red Ribbon Foundation utilize the red ribbon symbol. The red ribbon is an awareness ribbon used as the symbol for the solidarity of people living with HIV/AIDS and for the awareness and prevention of drug abuse and drunk driving. The red ribbon is a symbol for drunk driving prevention, drug prevention, blood disorders such as HELLP syndrome and for the fight against HIV/AIDS. Red Ribbon Week is celebrated from October 23 through October 31 Every Year. 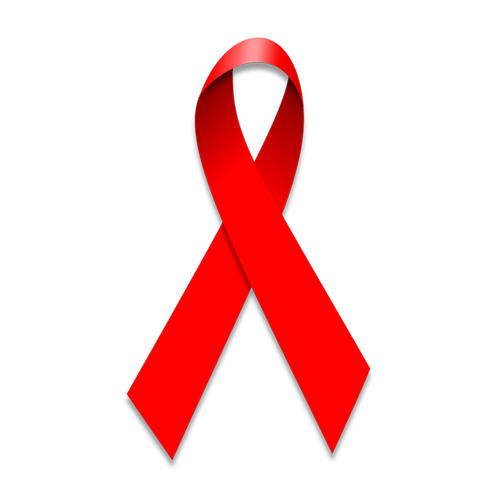 Red Ribbon is an AIDS awareness programme initiative by the government of Kerala. Mar Elias College became a part of the programme and established a Red Ribbon club in the campus. It kick started its Campaign on December 1, 2013 by conducting a class on AIDS awareness. In this class the students were given the opportunity to interact with an AIDS patient. The programme was conducted by keeping the patients identity hidden from the students to eliminate the stigma regarding AIDS patients. Later the identity of the patient was disclosed to them. A cycle rally was conducted by the student of this college from MES College, Marampally to St. Xavier’s College, Aluva to spread awareness against AIDS. As part of this a Street Play was conducted at Aluva, Perumbavoor, Kuruppampady and two places at Kottappady. A Flash Mob was conducted at Kothamangalam to spread AIDS awareness among the general public. Each year a Blood Donation Camp, AIDS awareness programmes and Pledge against drunken driving were conducted as part of Red Ribbon Club.